Give a gift certificate for a single shipment and introduce friends and family to the joy of receiving freshly roasted coffee to their mailbox. 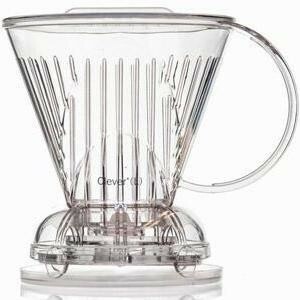 With just a few clicks, they will receive amazing coffee at their home or office with no shipping costs! 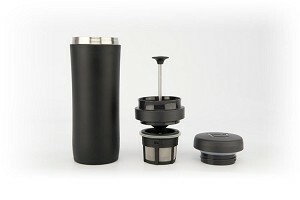 A perfect gift if you are unsure of their coffee preferences or grinding capabilities since they get to choose exactly what they want. Gifts don't get much better than this! Please note: Gift certificates are available for single shipments only (aka the One Timer). Gift certificates cannot be combined with any other promotional order. 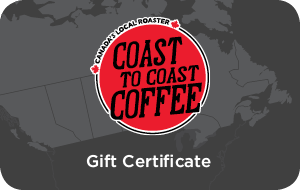 If you are interested in gift certificates for extended coffee subscriptions, please contact us directly. 2. Gift certificates are non-refundable and have a value equal to a single shipment. There are no refunds or other credit for gift certificate balances after a single shipment is redeemed. 3. A valid payment method is not required for redemption. 4. 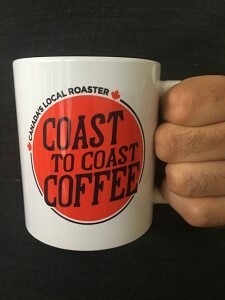 Coast to Coast Coffee Inc. is not responsible if the the gift certificate is lost or stolen or used without permission. 5. Gift certificates are not redeemable or refundable for cash, subject to applicable law, and cannot be combined with any other promotional offers, including other gift certificates.